We have a saying in the missions department that, "WE KNOW NO BOUNDARIES". We believe that sharing the gospel includes sharing it to all races, colours, languages and tribes. We must expand our reach to include all nations. The Lord Jesus commissions us to GO and TELL the world about the good news about Jesus! 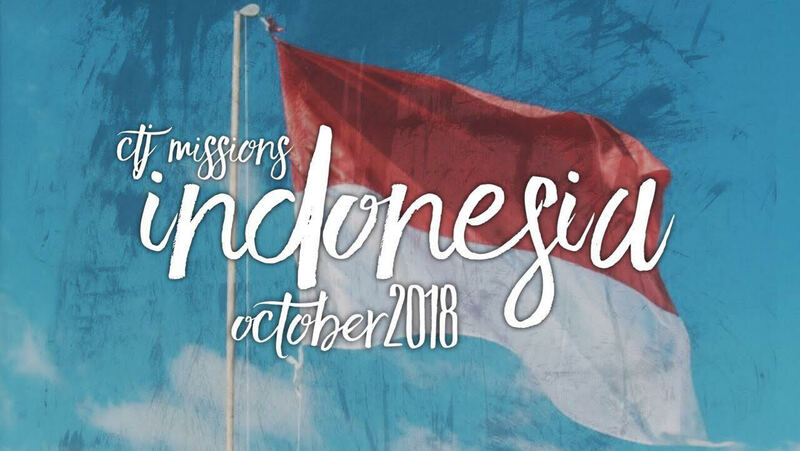 Psalm 96:3 "Declare his glory among the nations, his marvelous deeds among all peoples"
"Missions is not just for missionaries; God's call is for all"
*Registrations will open 6 months prior the trip. Please have sufficient funds ready for ticket purchase. 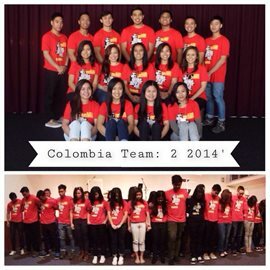 On 17 September 2014, Colombia team 2 departed to Colombia for a three-week Missions trip. 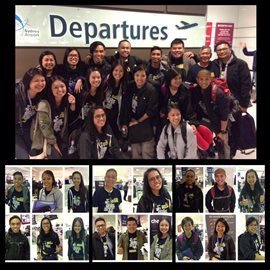 Check out their 3 months of training summarised in this short video: Post by Come to Jesus Church - Sydney. 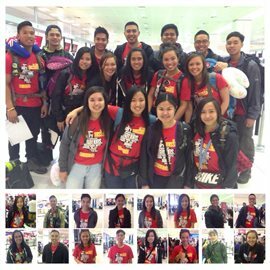 On 29 August 2014, PNG team returned from their three-week Missions trip. The main areas the team visited included Fore (the highlands), Bogia (north coast), Serang, Riwo and the city of Madang. 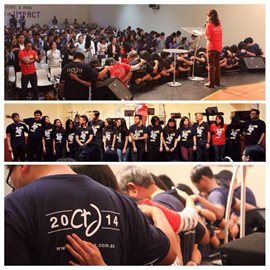 On May 8 2014, CTJ released 17 voluntary members of the church to Colombia for three weeks. They had the privilege of carrying the gospel message to the city of Medellin and to the Amazonas village of Zaragosa. 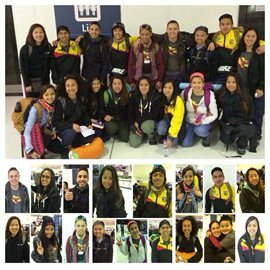 On 30 May 2014, Colombia team 1 returned from their Missions trip. On 30 July - 8 August 2013, three of our own fathers from CTJ flew for a ten day trip to the Solomon Islands. 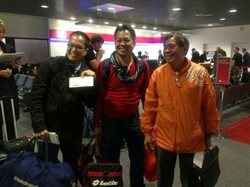 Pastor Ding, Brother Jun Aquiatan and Brother Jimbo Sevilla have returned to share their testimony of the trip. 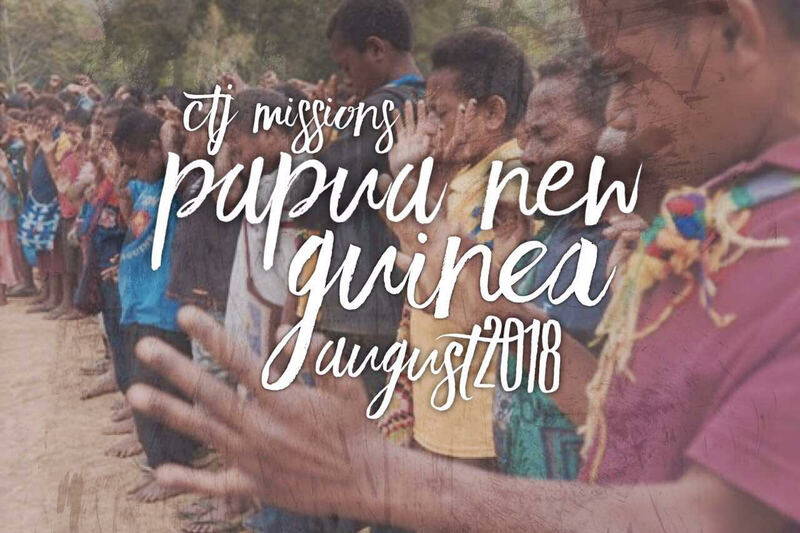 On April 2013, CTJ released two missionaries, Reverend Valerie Cantre and Elder Nikki Aben, to the Solomon Islands for a period of 12 months to serve in a Bible School. Trouble viewing the PDF? You can click here to download the PDF file. 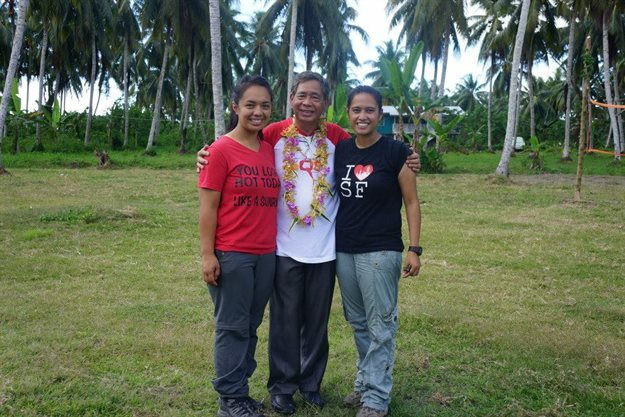 In 2012, our Senior Pastor, Pastor Ding Cantre, Pastor Valerie and Elder Nikki Aben visited the Solomon Islands in preparation to sending our long term missionaries for the following year. 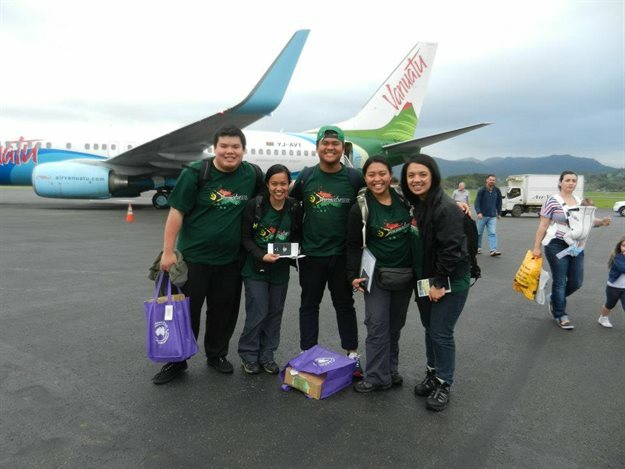 On August 2012, a team of five CTJ members; James Huang, Catherine Fuertes, Vashner Muhi, Joanne Viray and Nikki Aben visited Vanuatu for a one-week trip. They visited Port Vila and Tanna Island. 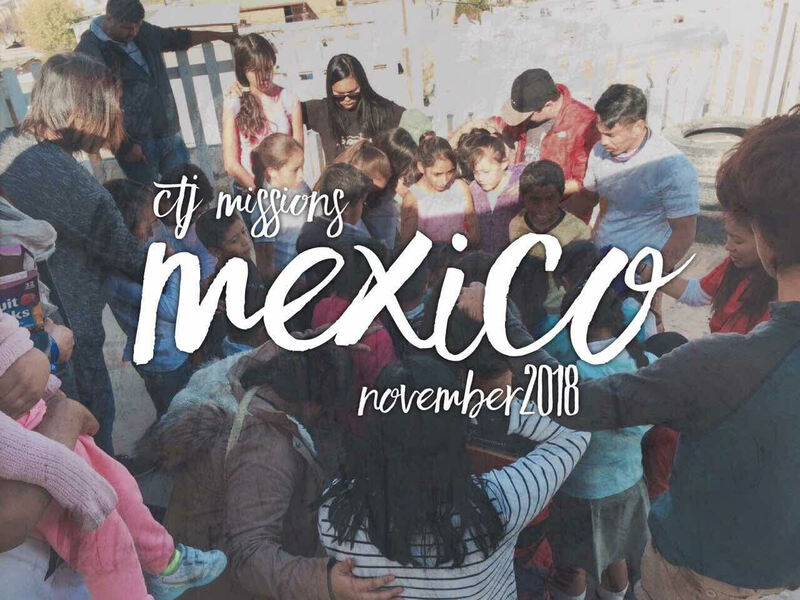 The team assisted Rev Dr Graham & Irene Baker with a church opening and used skits to minister the gospel, run children's programs and share their testimonials. 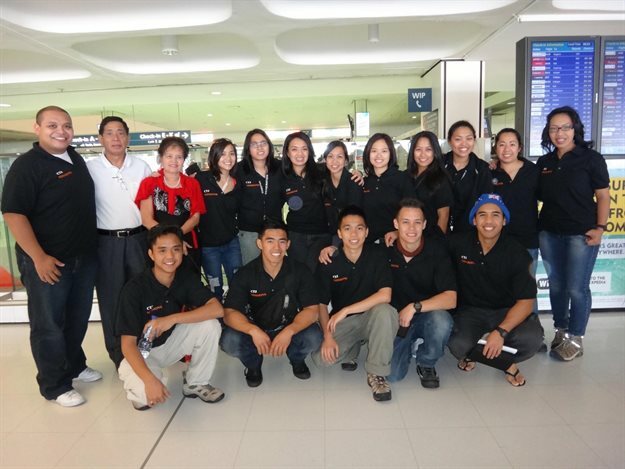 On 11 November 2011, a team of 15 CTJ members flew to Colombia for a two and a half week missions trip. The team stayed in the Amazonas village of Dose De Octobre for 6 nights and 7 days. The remaining time was used to minister around the city of Medellin. 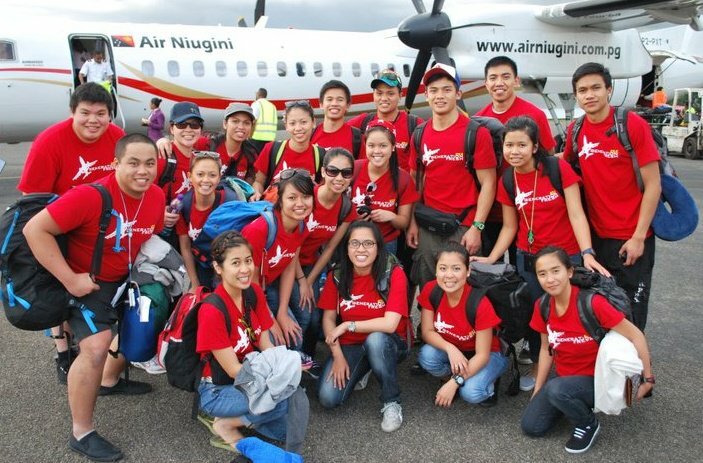 On July 2011, we officially sent our very first CTJ missions team to the harvest field of Papua New Guinea. 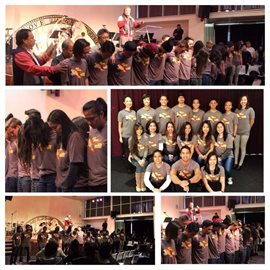 The team of 20 members comprised of our youth and young adults. The team ministered the gospel in Madang, Fore, Ramu Sugar, and Kar Kar Island for a total duration of two weeks. 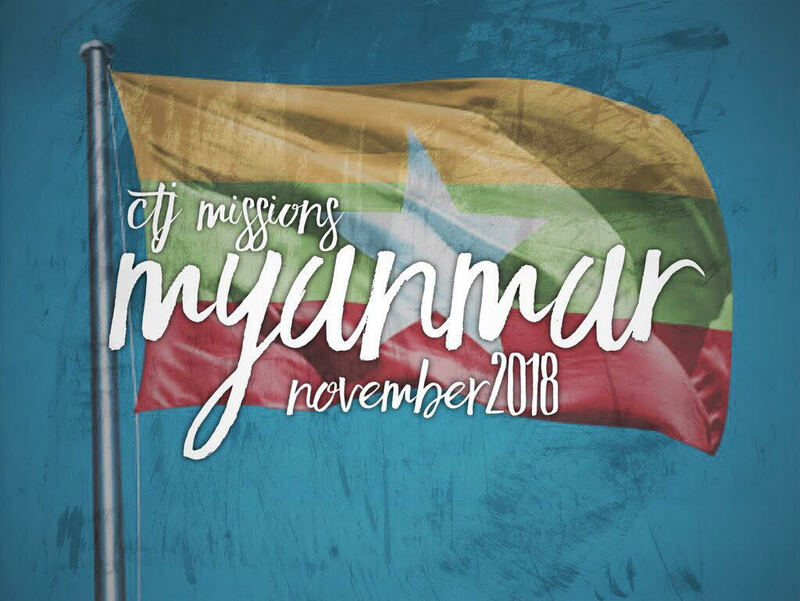 Other avenues that CTJ is currently providing international support is through overseas missions offerings and sponsorship of a number of Primary School students in the Philippines. 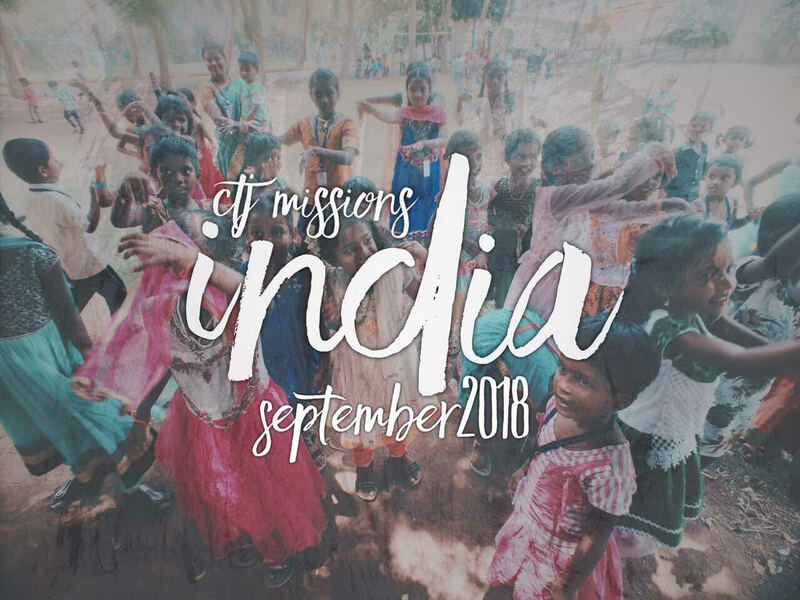 Pastor Valerie Cantre oversees Missions in CTJ. 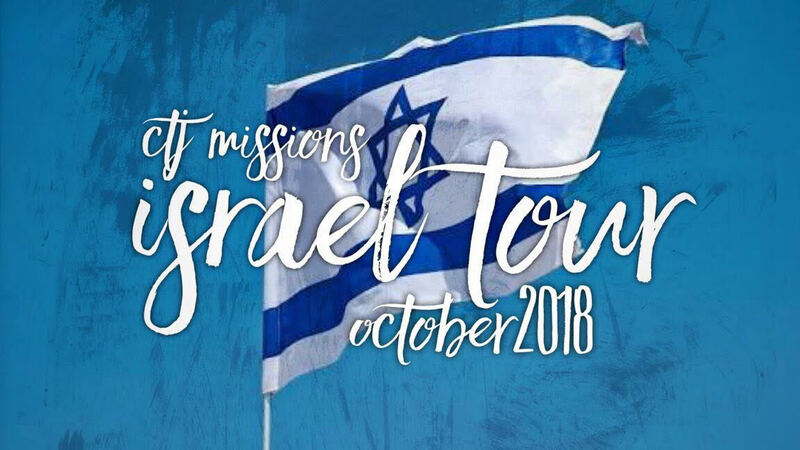 You can help support missions through prayer or giving.